Are you eligible to visit Tree Base Klear? must be 21 years old or older. A California licensed BCC corporation. Do not forward these materials to anyone under 21 Years Of Age. 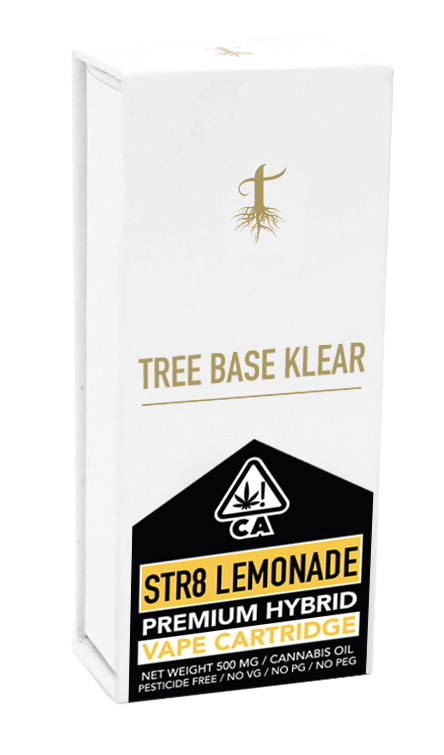 Tree Base Klear Cartridge “Citrus Kush” is an indica dominant hybrid that provides a unique medley of sweet citrus flavors dominant in lime. 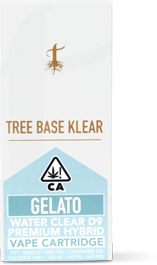 While offering a bold terpy flavor, Citrus Kush lends users an extremely relaxed experience that can encourage creativity and positive thought.